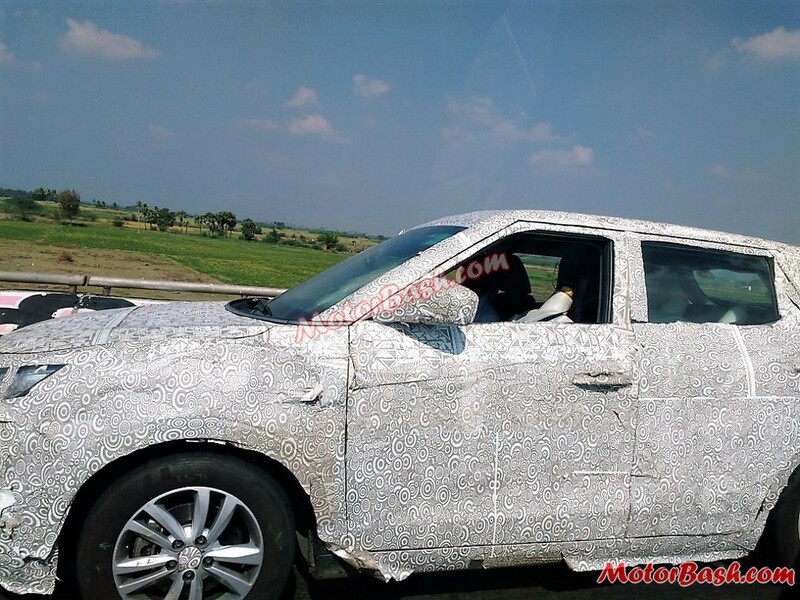 Towards the end of 2015, we shared with you the first spy pics of Ssangyong Tivoli from India (link to our story). Mahindra went onto showcase the compact-SUV at the 2016 Auto Expo and all indicators pointed at an impending Indian launch. 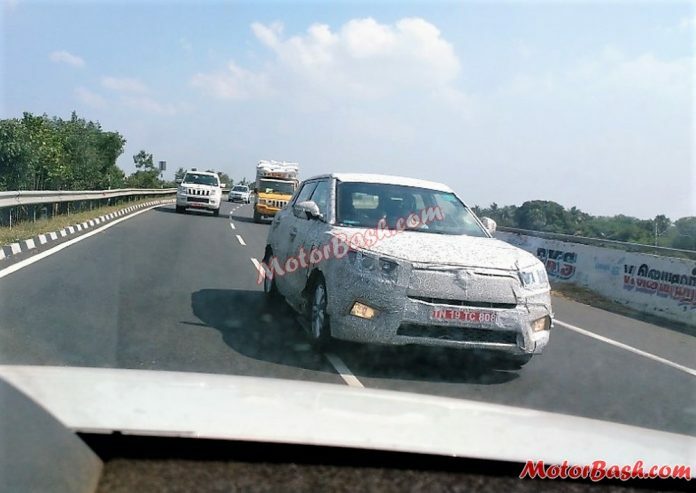 However, recent media reports suggested that Mahindra will NOT launch any Ssangyong branded car in India along with a speculation claiming that next-gen Rexton will come to India but under Mahindra’s moniker (related story). But one of our reader, Sandeep has shared these latest spy pics of an absolutely camouflaged Tivoli which was being tested along with the TUV500 (extended TUV300) on NH45 between Chennai to Theni. What has happened? 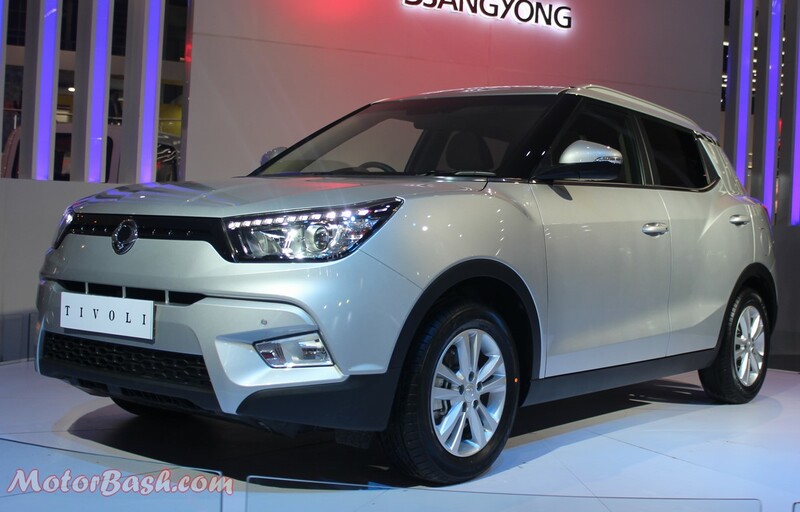 Was the report claiming “no Ssangyong products for India” incorrect? Has Mahindra changed its mind? 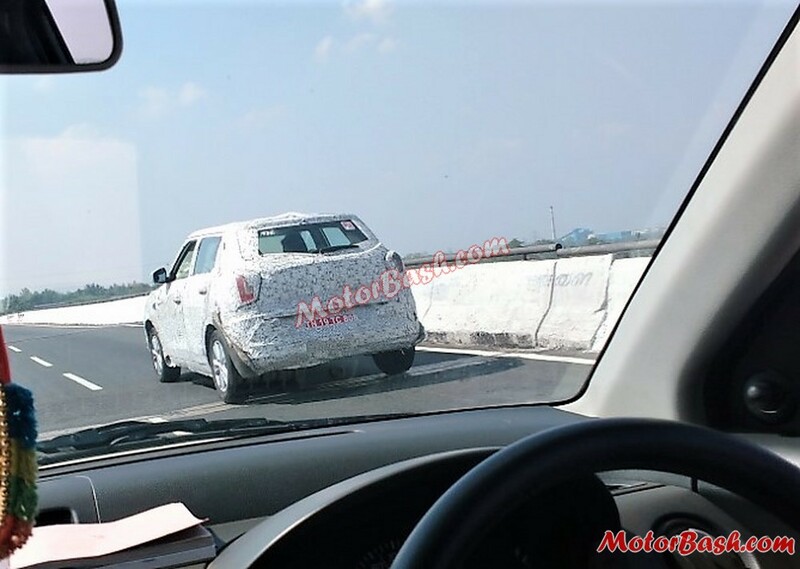 Will Tivoli come with Mahindra’s logo (test mule appears to be adorning Ssangyong’s moniker though)? Ssangyong does NOT test its international products here in India in camouflage (unless they are India-bound). 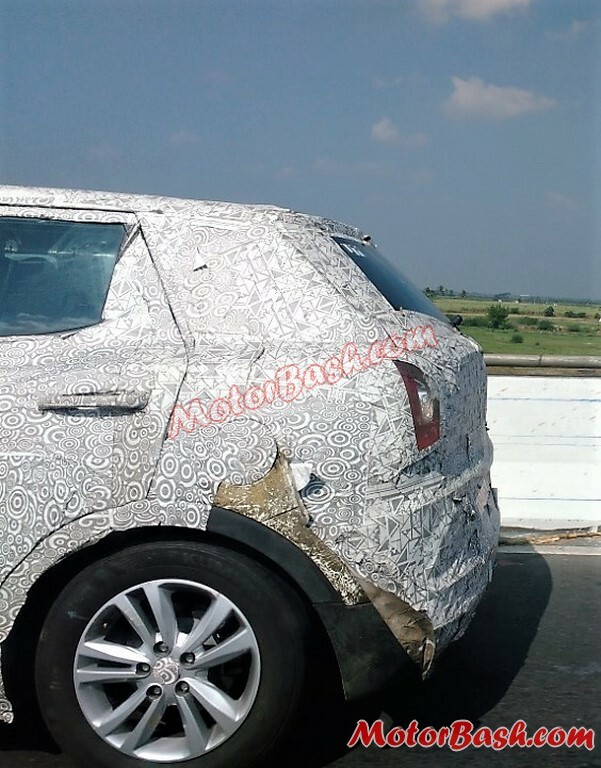 They have been caught testing other SUVs but they were all uncamouflaged; so the Koreans testing this Tivoli for international markets in India does NOT sum up. Moreover, it is already on sale in many international markets and hence this current testing session does not make a lot of sense unless there is something new or there are some fresh plans! We just can not predict what is the strategy here but Tivoli launch plans (in India) do appear to be underway to us. It can be placed as a car-like soft-roader against the ridiculously overpriced Creta and others. They also have an extended version of Tivoli called as XLV but this test mule is the regular version on test. In terms of an offering, Tivoli is around 4.2 meters long, has 423 liters of boot space and can do with the 1.5 liter mHawk diesel engine or probably something bigger. In Korea it is powered by 1.6 liter 126 PS 157 Nm petrol engine and an equal displacement turbocharged diesel motor capable of producing 115 PS of power and 300 Nm of torque.